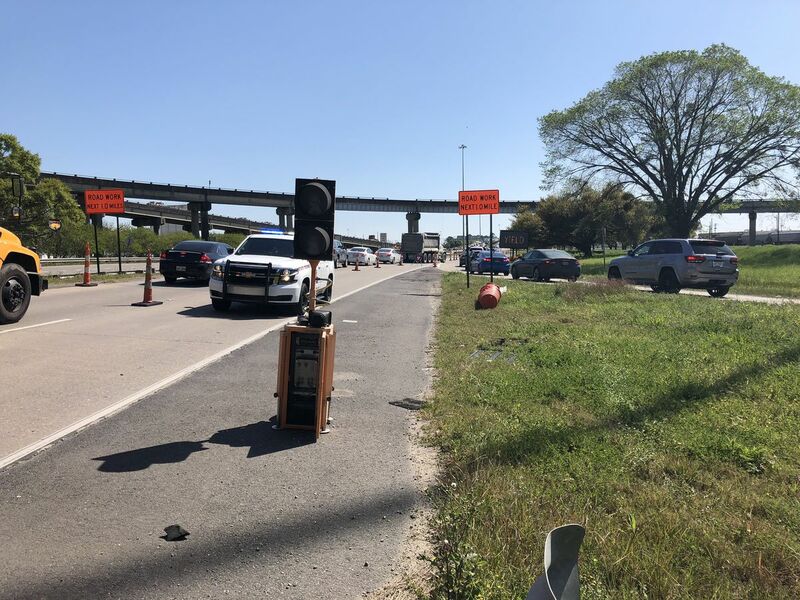 BATON ROUGE, LA (WAFB) - Repairs to fix a part of the Intracoastal Bridge struck by the bed of a dump truck could last a month, according to a spokesperson for the Louisiana’s Department of Transportation and Development (DOTD). A dump truck hit a girder on the bridge Tuesday, Mar. 19, damaging a bridge already undergoing repairs. 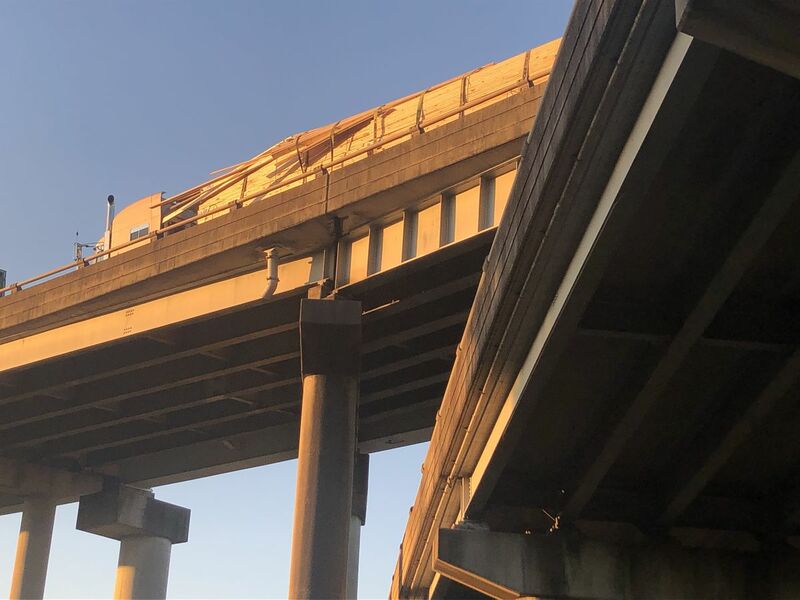 According to DOTD, the dump truck struck a girder on the bridge just before 7 p.m. An inspector with DOTD has advised one lane on LA 1 southbound will be closed indefinitely. After assessing the damage, officials say the repairs could take a month. 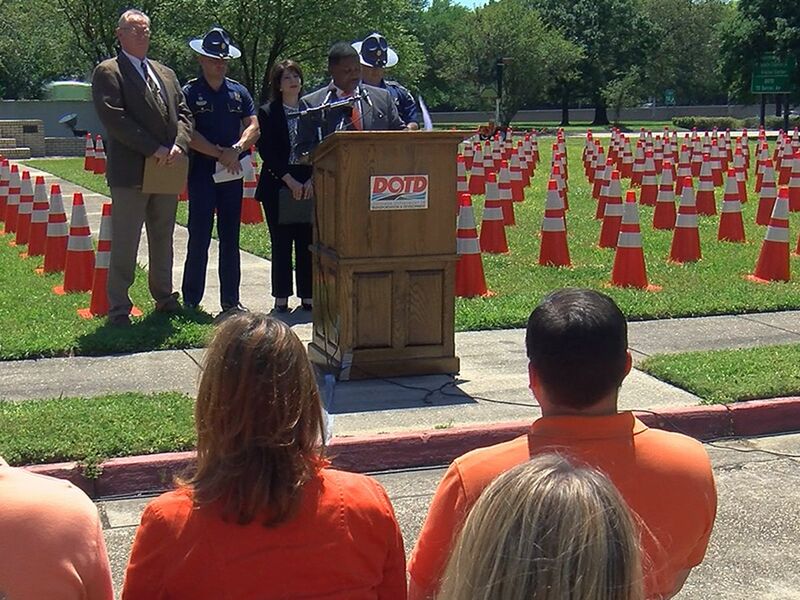 “The contractor is going to complete whatever joints that have been opened and then cease all work on the northbound side as a way to not force a tremendous inconvenience in having construction in both a.m. and p.m. peaks," said DOTD Secretary Dr. Shawn Wilson. “If you’re going westbound on I-10 and you want to go south on LA 1, you’re gong to take the normal ramp to get down to LA 1. 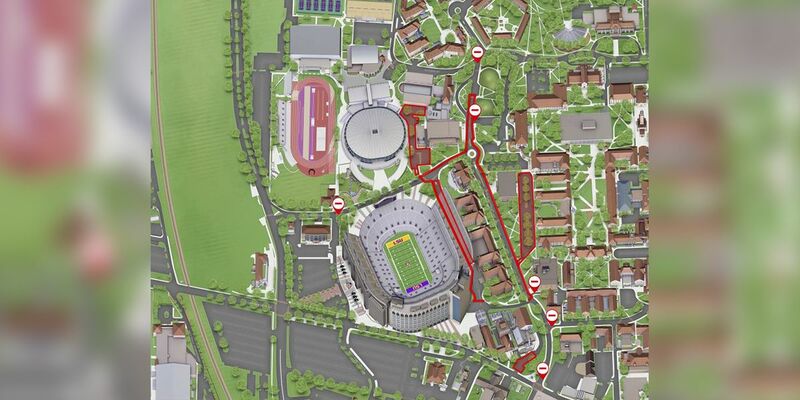 That will be a prioritized route, but it will be manually controlled. If you’re southbound on LA 1, where that merge normally takes place, you may encounter a signal this afternoon and tomorrow until we modify and understand this traffic," said Wilson. “The light will be for LA 1 and there will be someone there with a law enforcement officer to manage the cue, but more importantly, to control the signal that will then stop traffic and allow it to move when there’s not a merge happening, so it will be a manageable situation. We know this is going to be a challenge tonight because it’s the first time we’ve had to do this during peak and we’re going to make modifications when we can tonight and tomorrow," Wilson also said. The driver said he didn’t know the bed of his truck was raised when he drover under the bridge. The ongoing repairs to bridge joints are taking place in the northbound lanes. Sources say the driver of the truck sustained serious injuries and was transported to a local hospital, but is expected to be alright.